The emerald jewel of New York City, Central Park remains a priceless slice of (immaculately designed) nature, at the very heart of Manhattan. Although it looks like a well-preserved snapshot of Manhattan's natural origins, Central Park is, in fact, man-made. It was designed and constructed by architects Calvert Vaux and Frederick Law Olmsted in the 1850s and 1860s officially opened in 1873. 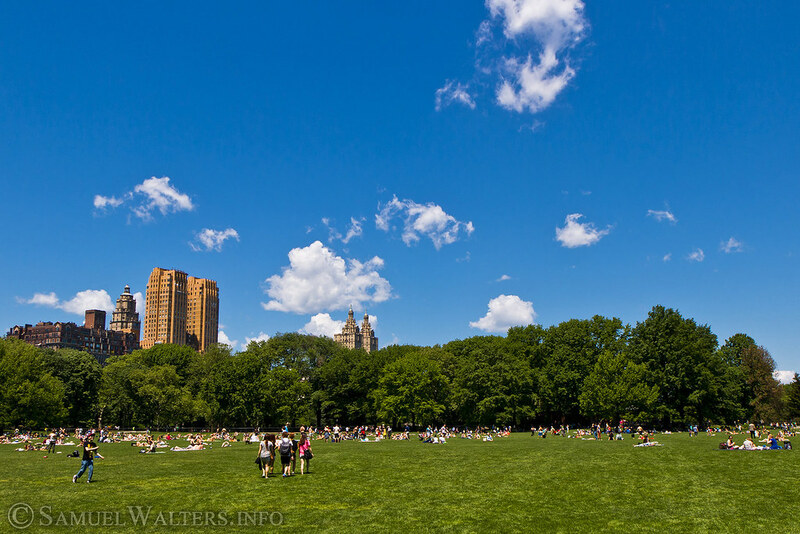 Today, after many additions and renovations, Central Park is a compelling, vital, vibrant part of Manhattan. From its architecture, to its artwork, to its "natural" beauty, there's little wonder why it remains such an attraction for tourists and native New Yorkers alike. And though they only arrive for but a few weeks each year, springtime and autumn in The Park are events not to be missed.